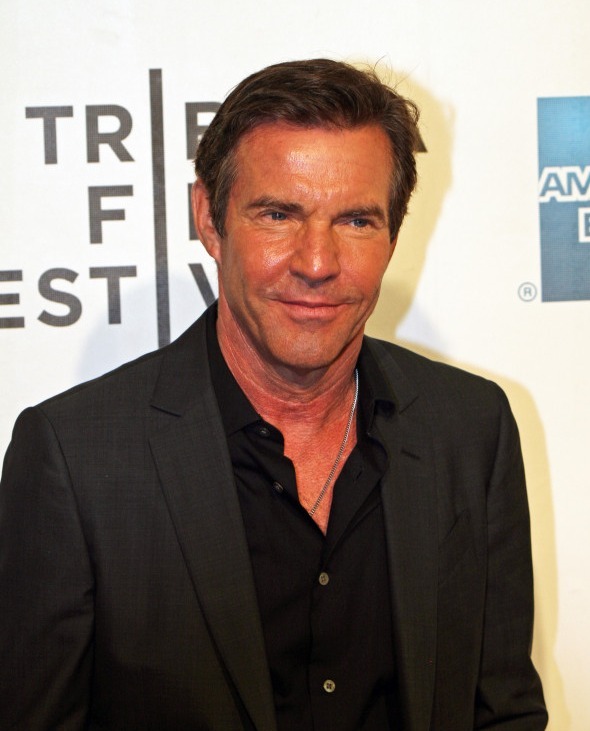 Zac Efron, Heather Graham, Dennis Quaid, and other cast members of the new film, “At Any Price,” walked the red carpet in New York City at the Tribeca Film Festival April 19, 2013. The crowd of photographers went bonkers when Heather Graham arrived and even more so when Zac Efron made his appearance. “At Any Price” is a drama directed by Ramin Bahrani, which he cowrote with Hallie Elizabeth Newton. Zac Efron plays Dennis Quaid’s son in the story about a family’s farming empire. Efron’s character wants to be a race car driver rather than continue his father’s legacy. If you’re in New York, rush tickets for “At Any Price” are still available at the Tribeca Film Festival for Tuesday, April 23, 2013. The film will have a limited release in theaters starting April 24. Watch the trailer below.